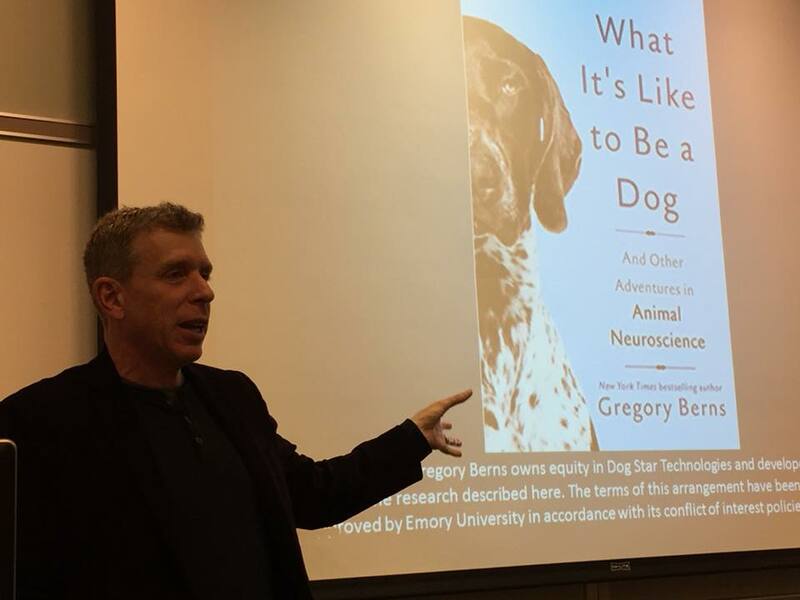 Berns and his team study self-determination, logic and self discipline in dogs, along with other characteristics usually only accepted in humans. This book 263 pages has about, about pages 23 devoted to insights into what, just maybe, a dog could be thinking. There are other books in this same arena that I've either heard of or read sections of---ones that put or try their best to put you in the position of an anim In a manner as convenient as possible to dogs with the available technologies, Berns sets out to further unravel the mysteries of the animal mind dogs, in particular : How's their sense of self? 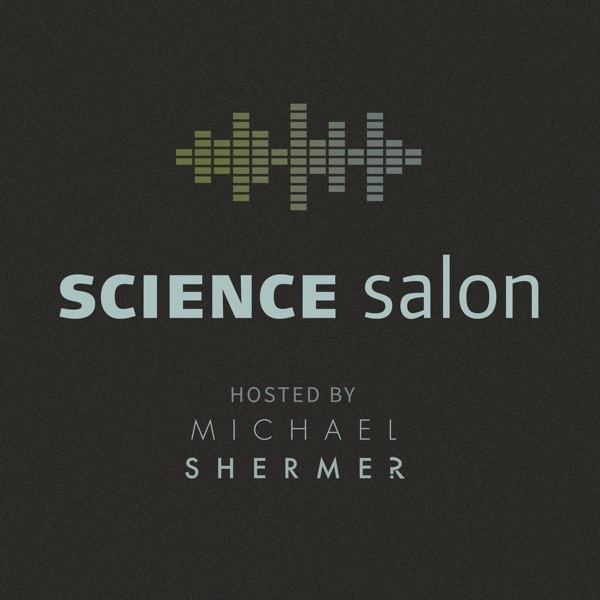 The science behind things like different housing systems, for example, is fascinating and complex--which of course means it gets drastically over-simplified in popular media. 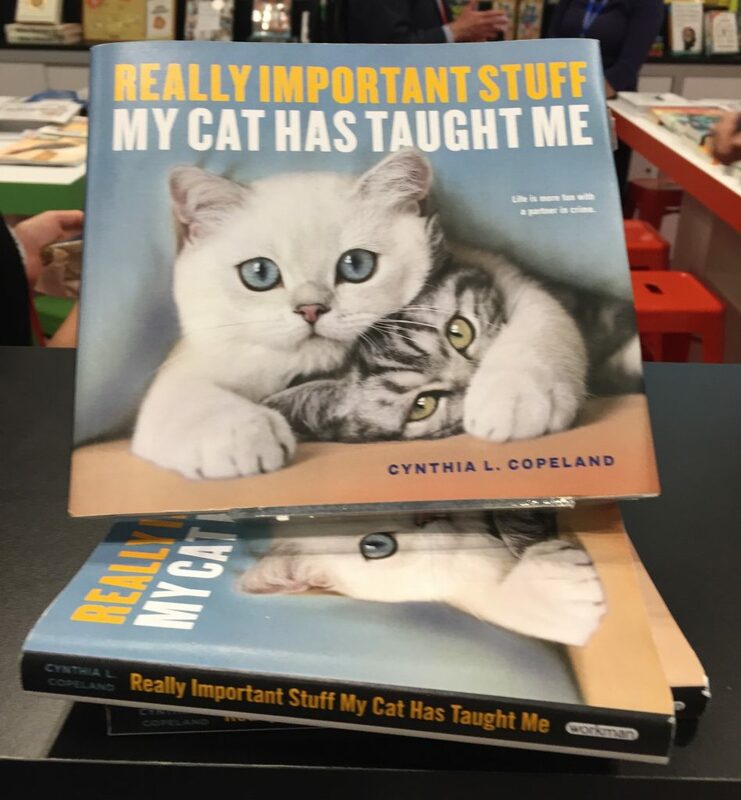 I gave this book a 4 out of 5 stars. His reasoning is thought provoking, but more liberal than my own views on the subject. Bats and dolphins both echolocate, but their species are not related. I should point out that Berns' personal feelings about animal advocacy and rights are contained to just the last chapter of the book, so readers who are concerned they might feel preached at need not worry. The Dog Project was born. It is more about the author's experiences, thoughts, and feelings about his work than it is about the work itself. One interesting finding was how dogs handle language. Berns summarizes his own research which is innovative and well-designed, and the book itself is well-researched, drawing on the most recent studies. Despite the title, the dog studies makes up only about one-fourth of the book. Can a dog understand nuance from word and context alone, or are dogs simply guessing, or acting for treats, or do dogs simply do not care, or is it something different altogether? Another significant part of brain architecture is brain size, though the relation of size to intelligence continues to undergo considerable debate. His concern, at least for a general audience, is to deepen our understanding and respect for the conscious lives of dogs, and other animals. Why they behave the way they do. I did however find a few bits a bit boring, if that is the right word, for my level of knowledge about this subject, I did find quite a few bits where I started to drift because I couldn't fully understand the details. Gregory Berns' new book is a fascinating read. Gregory Berns' new book is a fascinating read. It is well written and interesting. While Berns is excellent recounting the science, he is at his best when describing the dogs who participated in the research. Animal lovers dogs and otherwise can hope to gain some insight and knowledge here. While he does spend a fair amount of time on dogs, he also discusses sea lions, Tasmanian tigers, dolphins, and more. So, much of my new book is about what we discovered. But I overall enjoyed the structure of he book and how he laid it out fairly chronologically. The last three chapters weren't as interesting to me and seemed digressive; two chapters on the thylacine felt thin, and the final chapter, which throws support for animals rights, didn't feel as strongly or clearly argued as it might have been. I'm not a total neophyte to this stuff, and there were parts of his philosophy that I didn't agree with and did not really appreciate the second-to-last chapter where he laid out his philosophy as a natural extension of his scientific research. Dog-lovers will unfortunately be disappointed in the way that the book so quickly deviates from canines into more generic animal science, never to return. Here's hoping for a sequel in 10 years time! Or venture to the far side of the globe to find the brain of an extinct, yet still fascinating species: the thylacine. At times I found the details about the specificities of the scans a bit tedious but overall found the book very interesting. And I often wonder about what they're thinking. 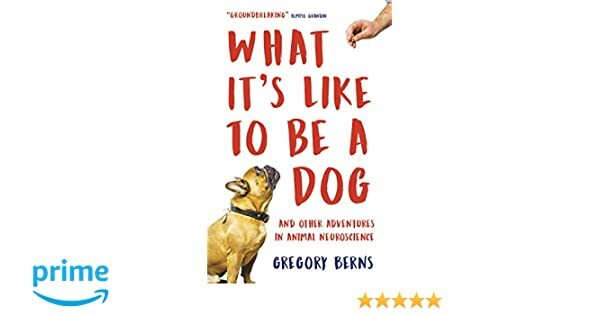 The subtitle should be the main title, as this book deals with neuroscience, and not just dogs; a variety of other creatures, including sea mammals and Tasmanian devils, are mentioned. Overall, I think that this book would be enjoyed by dog and animal lovers alike. In What It's Like to Be a Dog, Berns takes us into the minds of wild animals: sea lions who can learn to dance, dolphins who can see with sound, and even the now extinct Tasmanian tiger. The dogs were taught the relatively complicated Go-NoGo trick,…. But telling them to select an object by name shows most unsatisfactory results. How do they experience emotions? It drove my dog nuts to have Oso in a position of such power! It should also, especially in the case of dogs, strengthen our resolve to provide for animals in need — living in shelters or in otherwise poor conditions where they cannot live the lives they are capable of. He alternated between being technical beyond my understanding and using a friendlier narrative style that at times felt a little indulgent. He points out that scientists who conduct animal research often join organizations for animal rights and animal advocacy. Still, the studies described on other animals were interesting to me. In What It's Like to Be a Dog, Berns takes us into the minds of wild animals: sea lions who can learn to dance, dolphins who can see with sound, and even the now extinct Tasmanian tiger. He gets pretty deep into the technical weeds on this…another neuroscientist would appreciate it, but not a lay person. He writes of his experience traveling to Australia to view the habitat and scan the brain of an Tasmanian Tiger, a marsupial mammal species thought to be extinct. He ends his meandering tale with a call for more humane animal research and an understanding that intelligence and awareness belong more than just to humans alone. The author writes well for the lay audience. Working with Peter Cook and other colleagues, Berns developed innovative and well-designed studies that revealed aspects of the dog's brain structure and provided insight into their mental processes. It's very interesting, sometimes moving, and offers glimpses into how animals experi Very interesting book; as others point out the title was badly chosen, and I suspect was selected by the publisher, not the author, as really what the author is doing via neurological research is to try and obtain insights into animal thinking. And dogs were just the beginning. I was not quite sure what this had to do with his research on dogs.